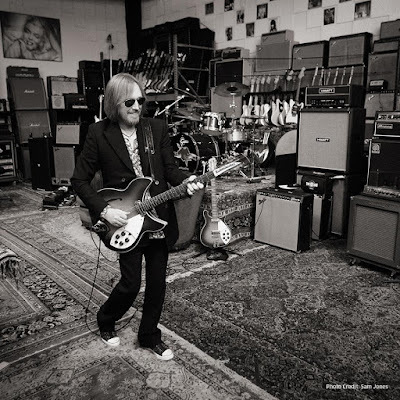 The late rocker’s crew recently asked fans to submit images and clips in an effort to make “a very special music video in honor of Tom Petty and his profound 40-year relationship with his fans” – which can be seen here. The collection has debuted at No. 9 on the US Billboard 200 with opening week sales of 34,000 units.